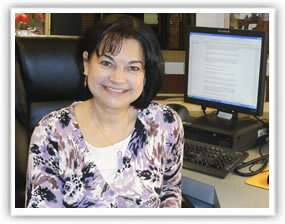 Deb Placky started work as a library assistant at the APRL earlier this month. She’ll be sharing duties at the library front desk with Krystal Harter. Read Deb’s profile on the APS website.